About a month ago, I got great news. According to my doctor, I am no longer overweight. No. longer. overweight. I haven’t heard the phrase “no longer overweight” since the early 2000’s. Seriously. 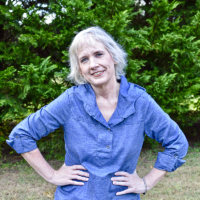 I have been battling the bulge for what seems like forever. Now that I’m in a healthy weight range, I have to remind myself not to get complacent. It’s easy to slip back into old habits after a significant weight loss. I can’t tell you how many times I’ve told myself that I deserve a “tiny piece of cake” because after all, I did lose <insert any number here> pounds. For me, one tiny piece of cake often leads to a second tiny piece and before you know it, I’m chock full of cake. Thank goodness there are better for you snack options out there because totally denying myself a treat makes me miserable. And who wants to be miserable? Of course, I don’t want to eat a whole cake either so what’s a girl to do? After consulting my nutritionist, she recommended that I look to Weight Watchers® products for a) their portion size b) a variety of meal and snack options and c) their easy to use SmartPoints® system. 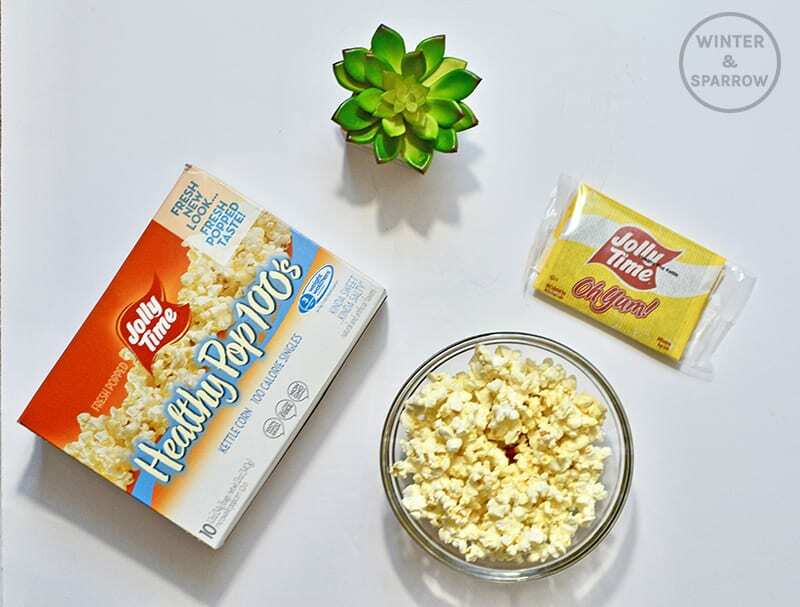 Since snacks are currently my biggest challenge, I’m going to share three Weight Watchers snack ideas that I recently added to my pantry. Each snack is endorsed by Weight Watchers and under five SmartPoints. Sometimes I crave something a little salty and a little sweet. 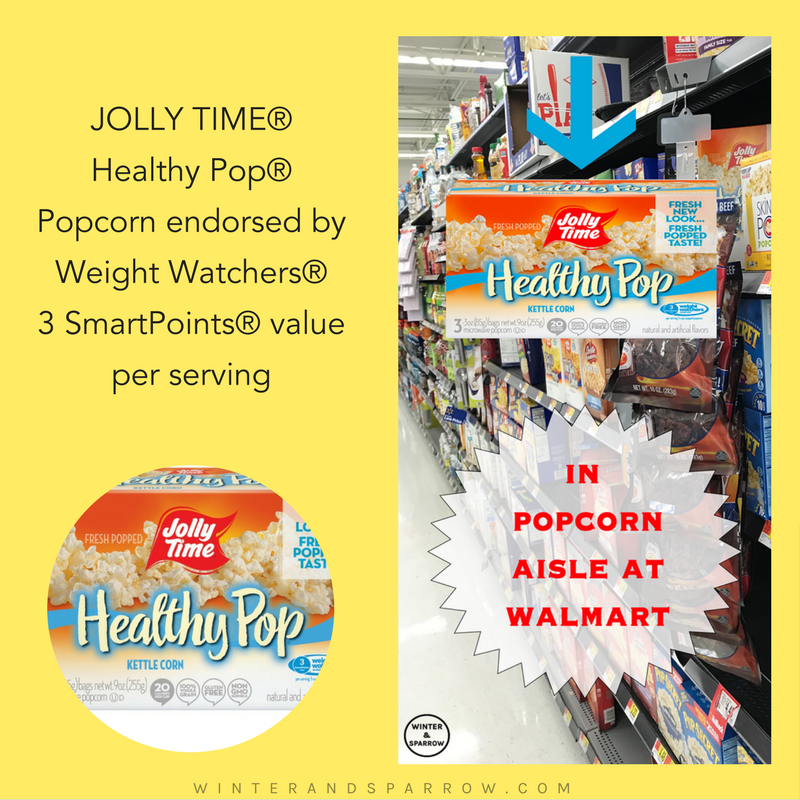 When that happens, I reach for JOLLY TIME Healthy Pop popcorn. Found at Walmart, each 100 calorie pack is perfect for those of us trying to control our portion sizes. The best part? Each serving size is only 3 SmartPoints®. 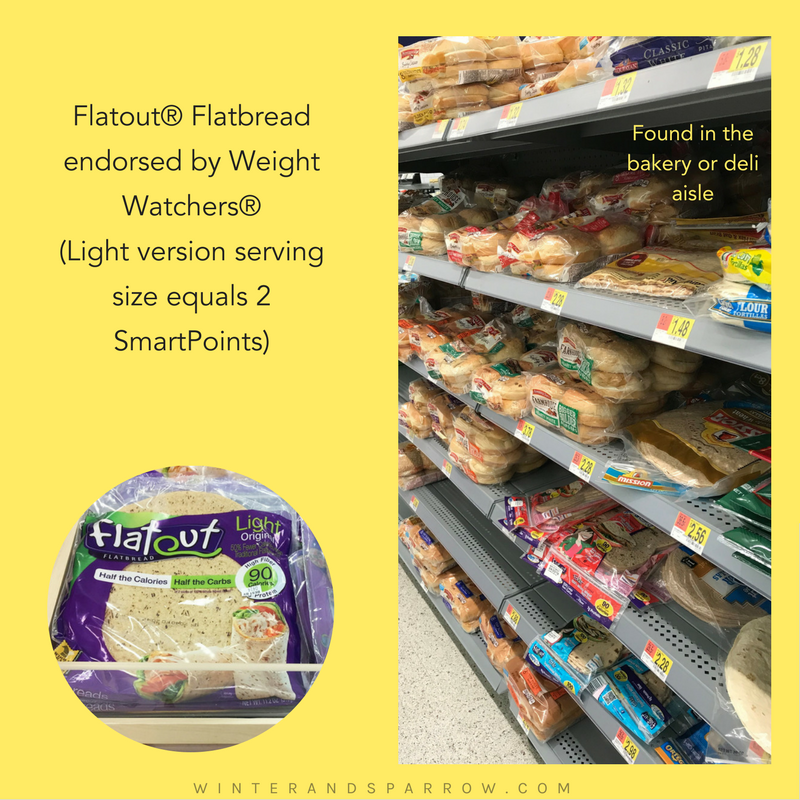 Since I’m unable to eat regular loaf bread, I was ecstatic when I discovered Flatout Flatbread. It’s perfect for my peanut butter addiction! When I’m feeling a little decadent, I throw a teaspoon of semi-sweet chocolate morsels on the peanut butter and I have a four SmartPoints snack. I typically buy Flatout Flatbread Light and cut the wrap in half (one whole wrap is worth two SmartPoints) and I use one tablespoon of peanut butter. This combo tastes so good and totally satisfies my peanut butter (and bread) craving. In addition, Flatout Flatbread is perfect for everyday use because it’s high in protein and fiber (two things our body needs daily). I saved my favorite for last. Caramel plus peanut butter plus ice cream? I mean, what’s not to love?! Although each serving size is only four SmartPoints, I only eat these bars about once a month. I consider them an infrequent treat that I allow myself to indulge in (usually after some form of exercise). And even then, I feel guilty eating them because they taste so darn good. Just look at my body language. It’s like I’ve been caught in the cookie jar, lol. 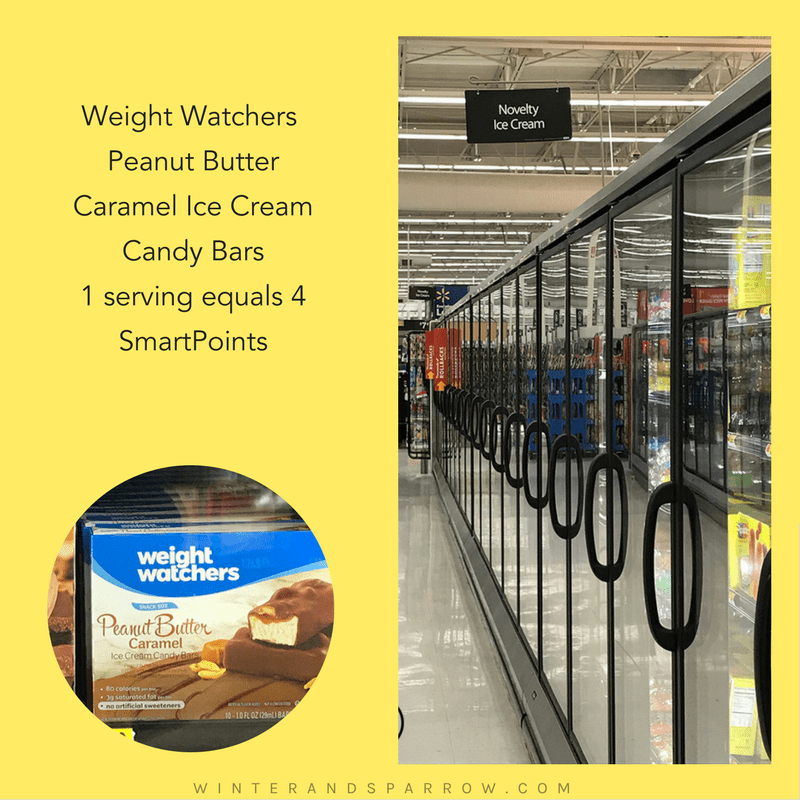 If peanut butter caramel ice cream candy bars aren’t your thing, Weight Watchers has other frozen novelty flavors to choose from (chocolate fudge, english toffee crunch, cookies and cream, and salted caramel just to name a few). If you’re currently a Weight Watchers member, you know that the new Freestyle™ program with zero Points® foods and Weight Watchers® products make choosing what you eat easier. You have smart options and flexibility to enjoy more delicious recipes and foods to help you reach your goals (and enjoy a snack or treat along the way). Click here to find Weight Watchers products at your local Walmart store. What’s your favorite food to snack on? CONGRATULATIONS on your healthy weight loss success! Snacks are my downfall too. I loved WW frozen chocolate mousse desserts but I think they stopped making them. 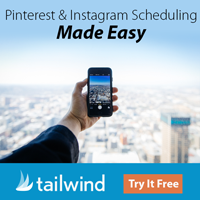 These look like good alternatives to try. These are great snack ideas. I am a snacker for sure and am trying to lose weight. I love weight watchers and the options. I loved that you have chocolate on this list. The flatbread idea sounds like a great snack idea.